One of our most valuable assets is a bank of 50 or so volunteers who help our Society to run smoothly. Lectures depend on volunteers collecting and entertaining the speakers, setting up the sound equipment and projector, organising the raffle, making teas and coffees, and helping with the administration of trips, etc. Of course, many volunteers have also been involved with our longer-term avtivities such as Church Recording, Young Arts and the Stonyhurst tapestry project. 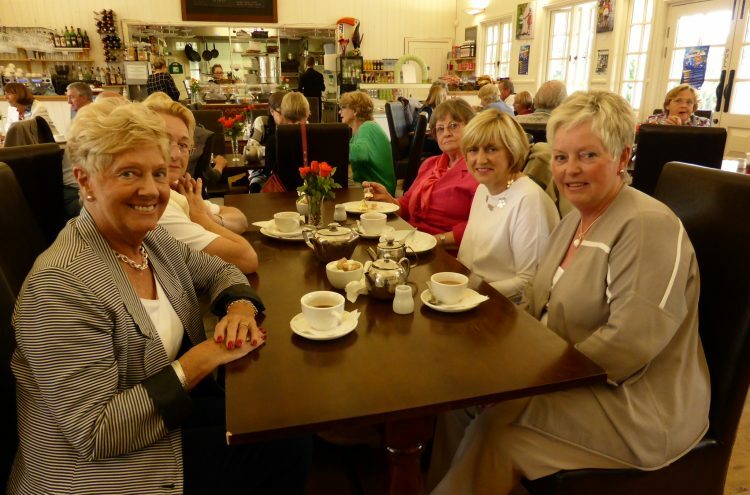 Following the July lecture the Committee was able to show its appreciation to our wonderful volunteers by organising afternoon tea for them all at the Ashton Pavilion. Once again, the Committee would like to say thank you to you all for your time and effort. If you would like to help in any way please see our Volunteer Co-ordinator Rita Calvert.